Welcome to the month of March! A new month means new sets and new promotions. 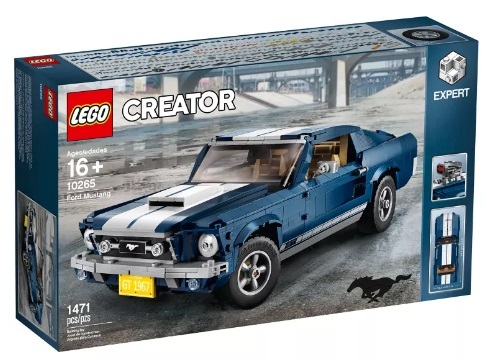 LEGO Shop at Home (US | Canada | UK) now has LEGO 10265 Creator Expert Ford Mustang available for purchase. For VIPs only (North America), you can get an exclusive LEGO Ford Mustang Keychain when you purchase the LEGO 10265 Creator Expert Ford Mustang set. From March 1-March 7, LEGO is also offering a free LEGO 30406 Unikitty Roller Coaster Wagon with purchases above $25. Valid only for North America as well. 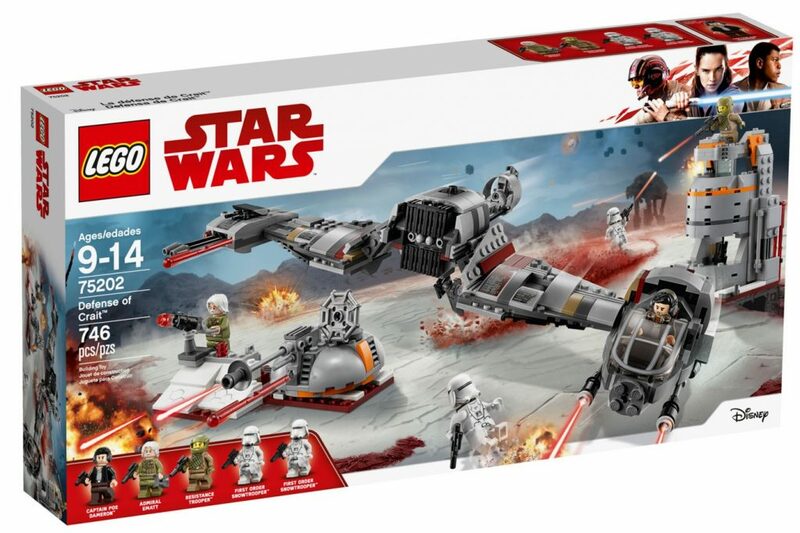 Amazon America currently has LEGO Star Wars The Last Jedi Defense of Crait on sale for $53.49 (reg.$84.99). Savings work out to be 37% off. 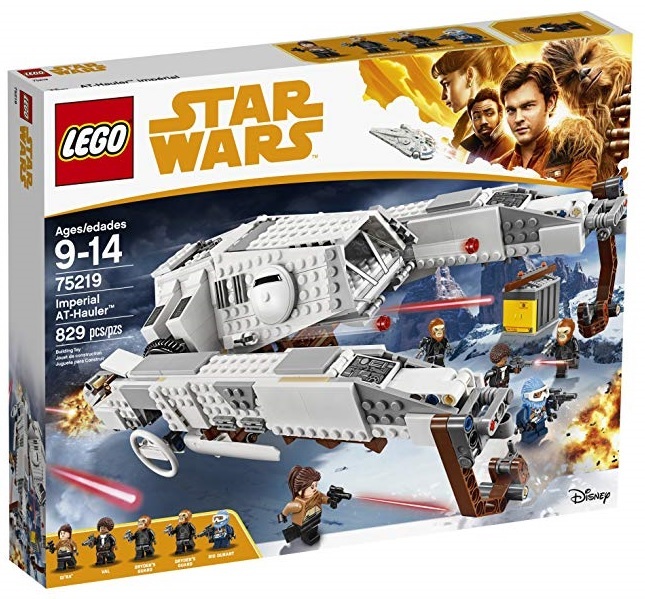 They also have LEGO Star Wars Imperial At-Hauler on sale for $64.99 (reg.$99.99). Savings work out to be 35% off. Both sets come with free shipping. 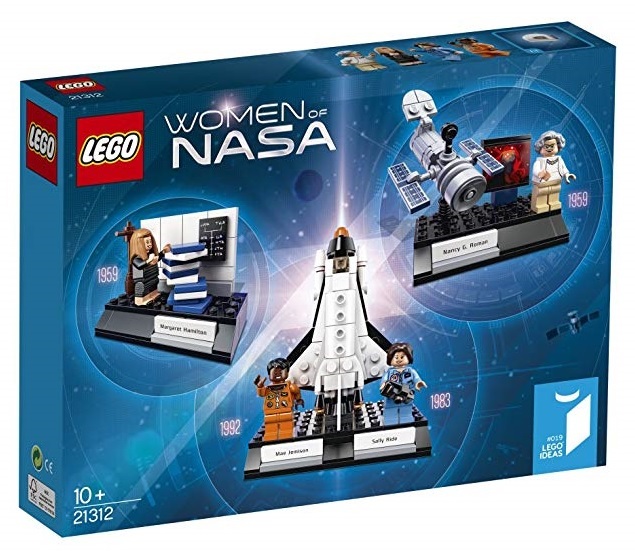 Amazon America currently has LEGO Ideas 21312 Women of NASA on sale for $15.99 (reg.$24.99). Savings work out to be 36% off. Free shipping on orders above $25. 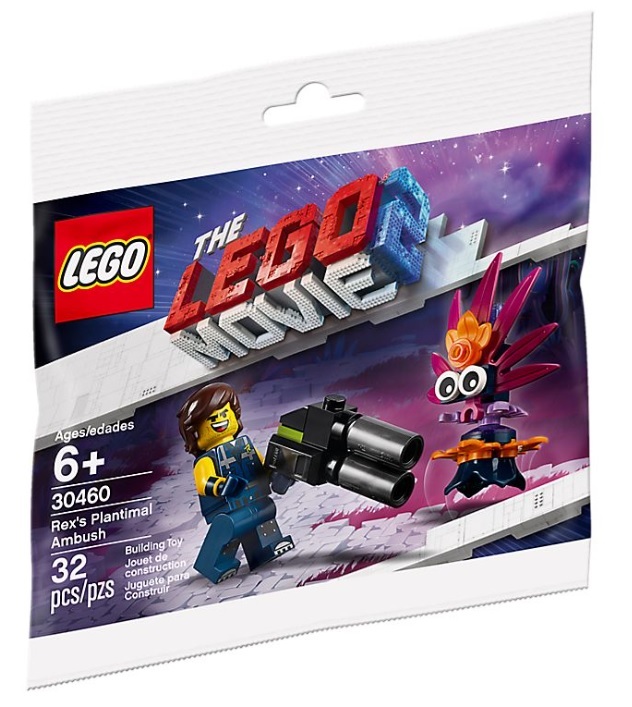 From February 8 to 17, LEGO Shop at Home (US | Canada | UK) will be offering a free LEGO Movie 2 Rex’s Plantimal Ambush 30460 polybag set! Just spend $40/£35 or more and you can get the set for free. For United Kingdom and Europe, the offer is good until February 24. Value of the set is worth $3.99 USD / $4.99 CAD. This is a great little set for LEGO Movie fans!